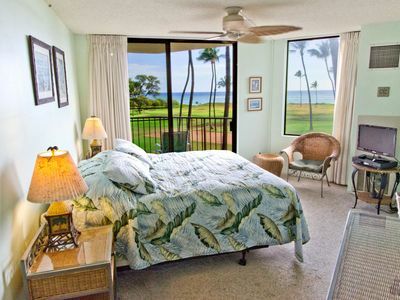 Come enjoy everything Maui has to offer while staying in our beautifully appointed Gardenia Suite. 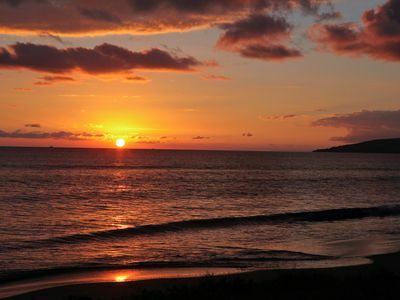 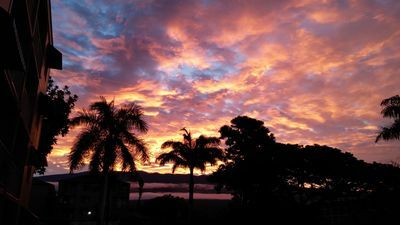 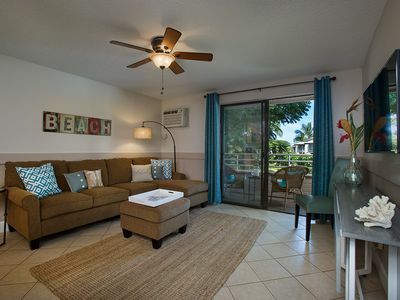 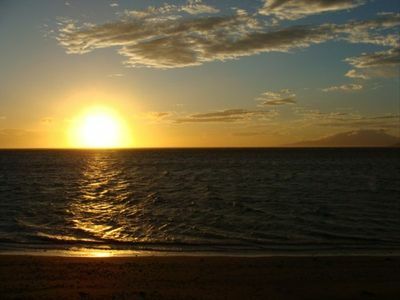 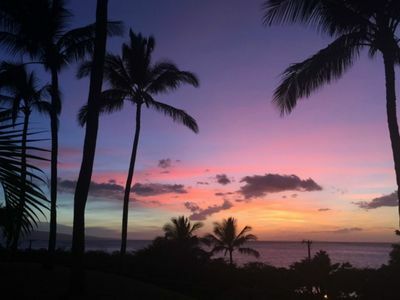 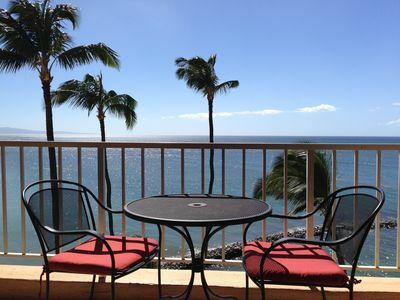 Located a short half block off the end of Maui's longest walking beach, enjoy whale watching and the beautiful Maui sunsets over Ma'alaea Bay. 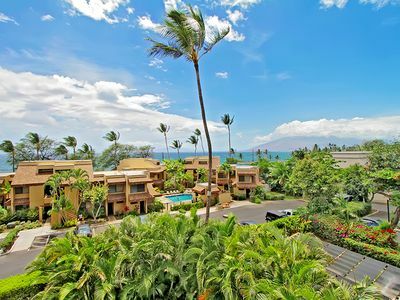 Formerly operated as a boutique hotel that was rated as a 'Hidden Gem' by Maui Revealed, Aloha Pualani consists of 6 townhouse type units. 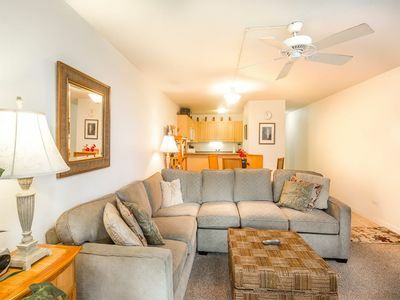 Our Gardenia Suite features 2 floors of gracious living. 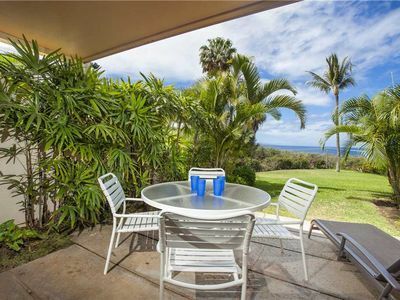 The upper contains the master suite plus a generous covered lanai with a view of the ocean and gardens below. 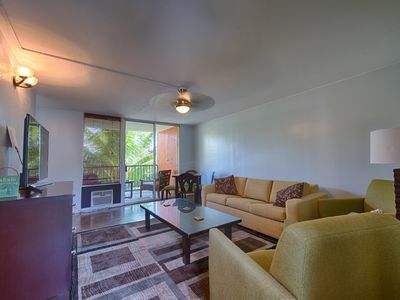 The main floor has a fully outfitted kitchen and living room. 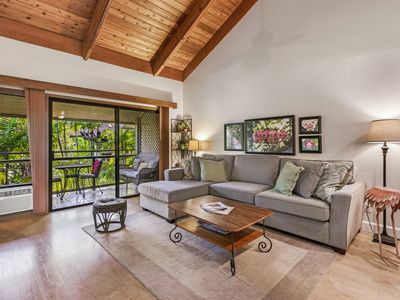 The property features beautiful landscaping with tropical plants, a gated courtyard with saline pool, patio furniture, fountain, and fish pond. 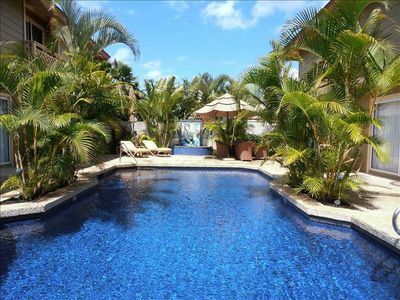 Just 30 feet from the Gardenia Suite there is a handsome outdoor bar, high quality barbecue, ice maker, refrigerator and cooking area. 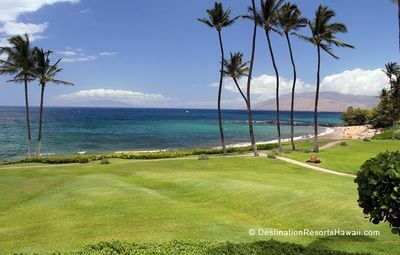 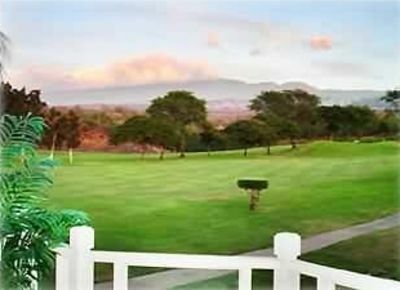 The property is centrally located on Maui, 20 minutes from the Kahului Airport, roughly a half hour from Lahaina, and within 10 to 15 minutes from the many beautiful beaches of Wailea and Makena. 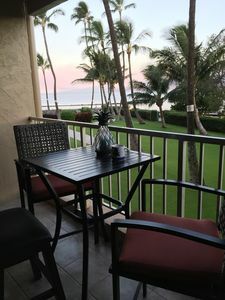 If you are looking for the ideal Hawaii getaway but prefer being away from the large hotels and condo's, come join us at the Aloha Pualani Gardenia Suite. 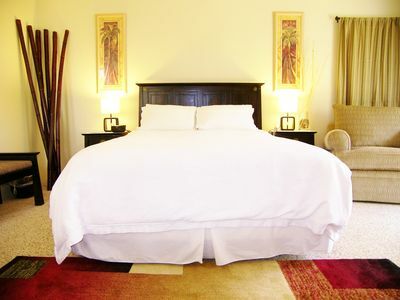 We own four of the 6 suites, jand accordingly are deeply committed to keeping the facility at a high level of quality. 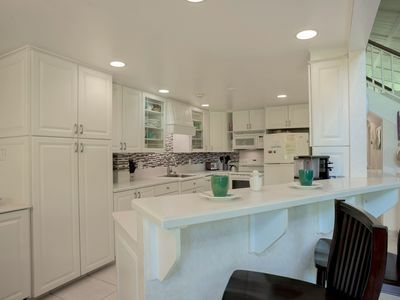 Complete Remodel F/C And CLEAN! 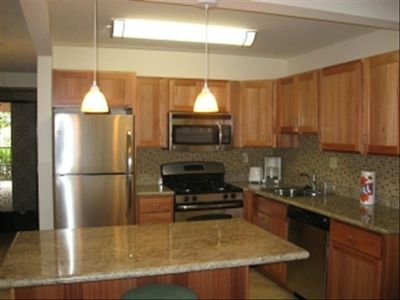 FREE unlimited calling to Canada & U.S.
** 3 BR 2 BA CONDO, OCEAN VIEW **, GREAT FOR FAMILIES AND GROUPS! 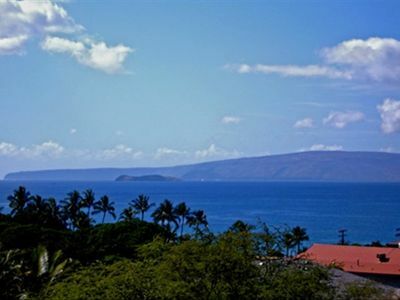 2BR Beachfront; Clean; Great Mountain and Ocean Views!